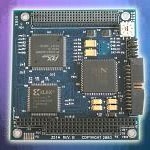 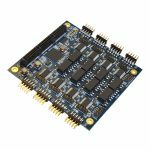 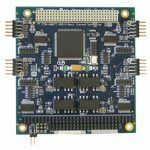 Sealevel PC/104 synchronous serial modules are engineered with strict attention to timing and other important considerations to achieve the most reliable, high-speed communication possible. 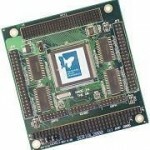 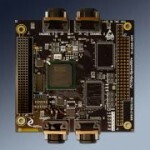 Sealevel PC/104 modules are available in extended temperature versions (-40°C – +85°C). 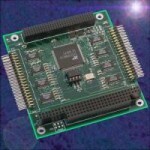 Eight port serial RS-232. 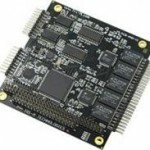 For RS-422 and RS-485 or combination protocol, isolation or four and two ports serial, click on more information link.